North Korea on Thursday dismantled its nuclear testing site at Punggye-ri, the Associated Press reported, in a public event attended by 30 international journalists. Further details on the demolition are expected in the next few hours, with initial reports from South Korean press pool members who attended the event saying its decommissioning began at 1100 and continued until 1617 local time. However, CNN reported that tunnels two, three and four at the site, had been destroyed. “North Korea destroyed at least three nuclear tunnels, observation buildings, a metal foundry and living quarters at its Punggye-ri nuclear test site,” CNN reported with a Punggye-ri byline. “Before the explosions, the journalists said they were invited to view the explosives rigged in the tunnels, before moving a safe distance away to witness their detonation,” the report added. It remains unclear whether DPRK leader Kim Jong Un attended the event. A press delegation featuring journalists from AP, CNN, CBS, Sky News, RT, and others departed from Beijing Capital Airport on Tuesday to witness the site’s demolition. The following day saw eight reporters from South Korea’s News 1 and MBC join them – following days of uncertainty on whether Pyongyang would grant ROK press access to the event. The South Korean reporters departed from Seoul Air Base around midday on Wednesday, taking a chartered flight direct to Wonsan – the second such flight this year. A group of reporters reportedly left a hotel at around 1800 local time yesterday and headed to Wonsan Station, with their train believed to depart for the nuclear test site around an hour later. North Korea first announced it would dismantle its “nuclear test site in the country’s northern side” following a meeting of the country’s ruling party in late April. That plan was later confirmed by South Korean President Moon Jae-in during talks with Kim Jong Un on April 27, during which the DPRK leader reportedly said he would invite international press and experts to the event. “To disclose it to the international community in a transparent manner, [Kim] unveiled [the plan] to invite South Korean and U.S. experts and journalists to North Korea,” a senior official at the ROK presidential office said at the time. The DPRK Ministry of Foreign Affairs earlier this month said Pyongyang would invite international journalists to witness the dismantling of its northern nuclear test ground, without making any mention of the attendance of experts. No experts were reportedly in attendance on Thursday – a move which will likely raise questions about the verifiability of the site’s destruction. 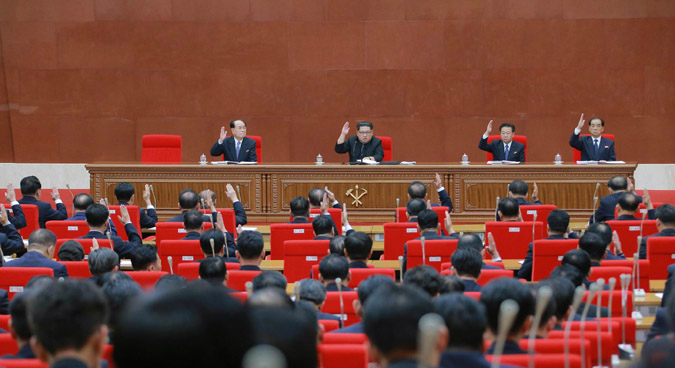 Monitoring by Comprehensive Nuclear-Test-Ban Treaty Organization (CBTO) and North Korean ratification of the CBT were “logical next steps,” he added. Thursday’s event has drawn parallels with the DPRK’s 2008 demolition of the cooling tower of the Yongbyon nuclear complex, during which officials from the U.S. State Department and the International Atomic Energy Agency (IAEA) watched the blast from the stand around one km away from the cooling tower. 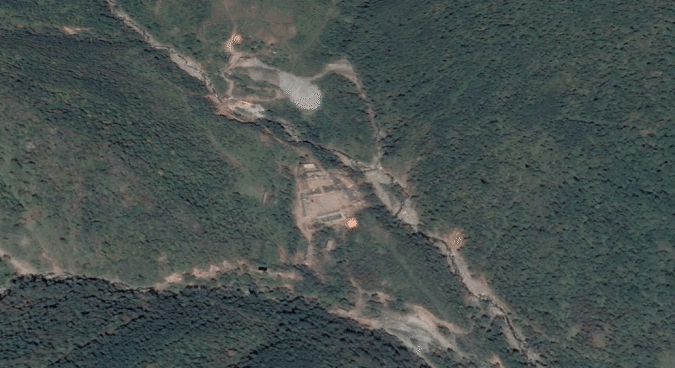 Punggye-ri — until Thursday the world’s only known active nuclear test site — has been the location of all six of North Korea’s nuclear tests since the country’s first in October 2006. The country tested further nuclear devices in May 2009, February 2013, and January and September 2016. The northern nuclear test ground is reportedly comprised of four tunnels, with the east portal believed to be where the North conducted its 2006 test. It is believed to be no longer usable. The DPRK’s five subsequent nuclear tests are believed to have been conducted at the north portal, while the other two have never been used. 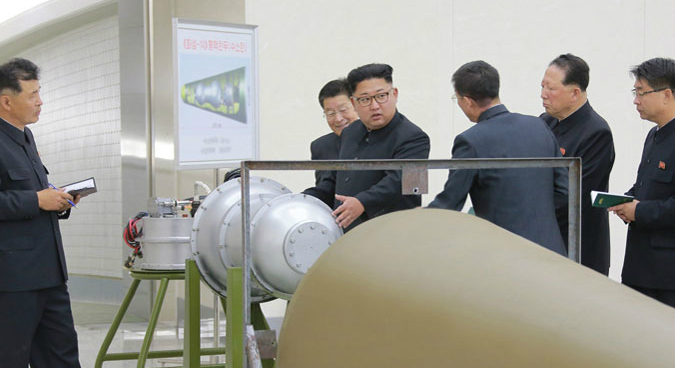 The country’s most recent test was in September last year, when the North claimed that it “successfully carried out” the test of a hydrogen bomb that could be placed on an intercontinental ballistic missile (ICBM). North Korean leader Kim Jong Un two months later declared the completion of his country’s state nuclear force. One long-time North Korea watcher said the demolition of the test site was largely a symbolic exercise to build trust ahead of a planned DPRK-U.S. summit next month. 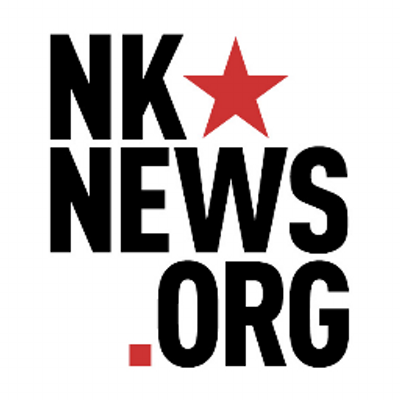 “It’s good as both a confidence-building measure and a piece of good political theater,” Andrei Lankov, director of the Korea Risk Group – which owns and operates NK News – said. “The real significance is somewhat doubtful because the nuclear test site is not a particularly important part of their nuclear weapons development structure. If necessary, it could be relatively easily and cheaply built anew in a different place,” he continued. The South Korean Ministry of Foreign Affairs (MOFA) on Thursday said that the dismantlement of the nuclear test ground would the North’s “first measure” towards denuclearization. “We are expecting that the action can serve as the opportunity for the complete denuclearization,” ministry spokesperson Noh Kyu-duk said at a regular news briefing. Noh said Seoul believes there will be the discussion on follow-up measures to be taken by international organizations, including the IAEA (International Atomic Energy Agency). A press officer at the Korea Meteorological Administration (KMA) told NK News that the agency had not detected any seismic waves as of 1520 local time on Thursday, adding that they weren’t sure seismic waves caused by the dismantlement of the nuclear test ground were strong enough to be detected.